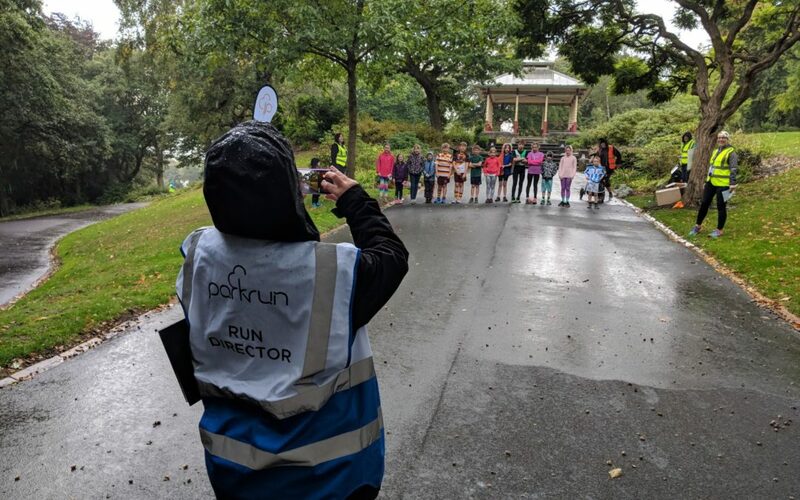 We have now held our very first junior parkrun and all went well. We welcomed 56 children and all had fun. The weekly junior parkrun is on Sundays at 9 am. Meet at the Bandstand. After the run, we retire to the FOBP Classroom, which can be found in the Depot yard, for refreshments. Don’t forget some money! There is also a toilet available at the classroom. Children between 4 and 14 years are welcome to the run which is a free event. Please register at: https://www.parkrun.org.uk/register/ beforehand and bring a paper copy of your bar code. We cannot use bar codes on mobiles. Children can still run if they haven’t registered but we can’t record a time. See you there!